 Find out what’s shaking with all the latest news, gossip and insider information from Winchester Cocktail Week 2019 here. 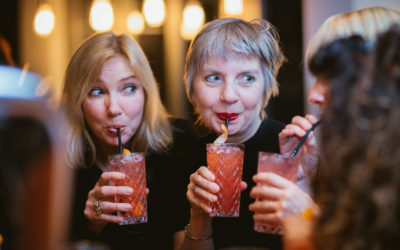 There’s a range of delicious cocktail ideas and tips for recreating your favourite tipple at home too. 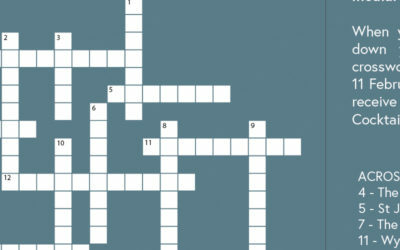 We challenged you to visit all the featured destinations during the week to complete a cocktail crossword. 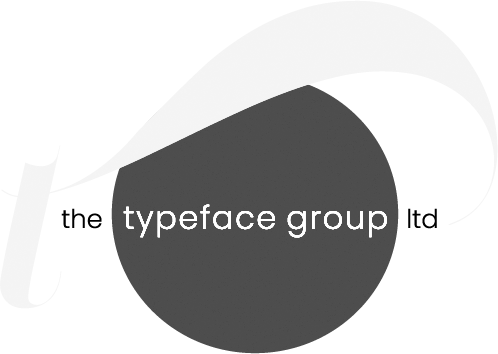 If you missed out on any of the clues, read this post! 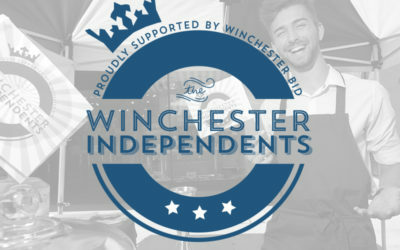 With the support of the Independents Advisory Group and Winchester BID we’re bringing you an Independents Trail for Winchester Cocktail Week. 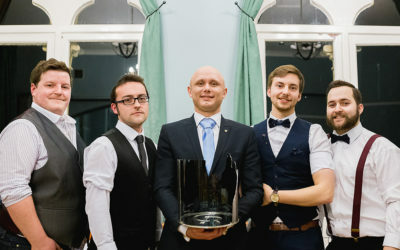 The Hampshire drinks festival was officially launched at Hotel du Vin on Jewry Street, in the presence of the Mayor of Winchester, Cllr Frank Pearson, at an exclusive event for participating venues and VIPs.